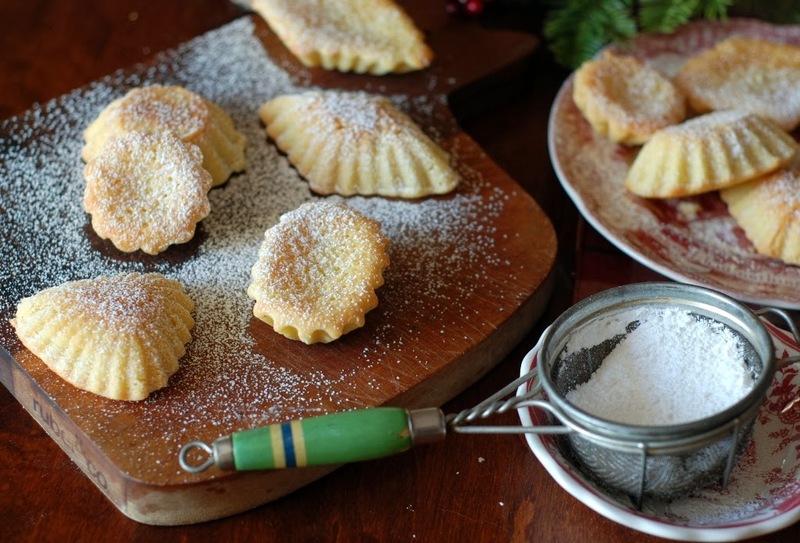 Once again food bloggers have gathered for a worldwide cookie exchange. The Great Cookie Swap has raised over $13,000 for Cookies for Kids Cancer. Donations were matched dollar for dollar by OXO, Grandma’s Molasses, Gold Medal, and Dixie Crystals. 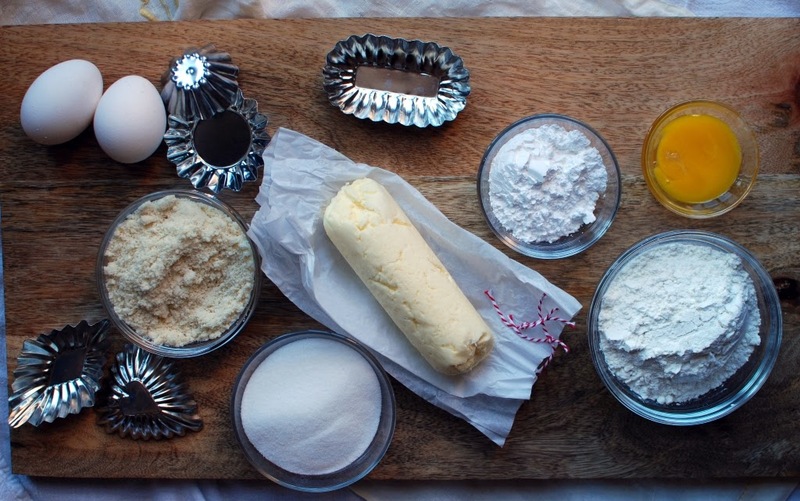 I sent one dozen cookies to three different food bloggers in the United States. I, then, received one dozen cookies from three other food bloggers. It was so fun to watch and wait for my cookies. I turned to my best friends mom’s Norwegian cookie recipes. Last year I made Berlinerkranser cookies for the exchange. 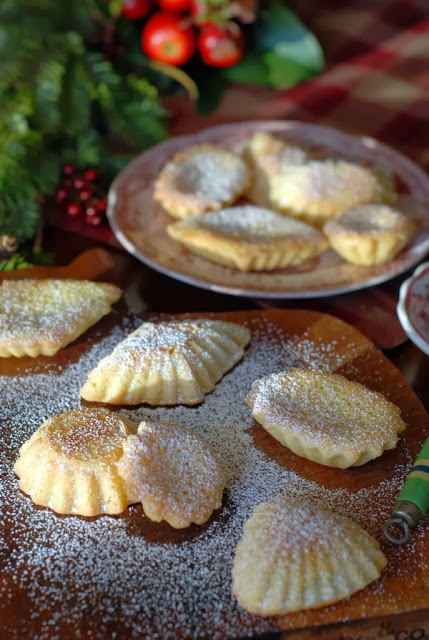 My best friends mother used to bake the most memorable Norwegian cookies each Christmas. She was so amazing. She would store them in tins placed in a cool furnace room in their basement. We found her hiding place one year and had a delightful tasting while hiding in the furnace room. We were naughty, but most of my childhood memories were with my friend Kathy. Oh, the stories I could tell you. We were into mischief most of the time. Fun, delightful mischief. Good times…good times…. 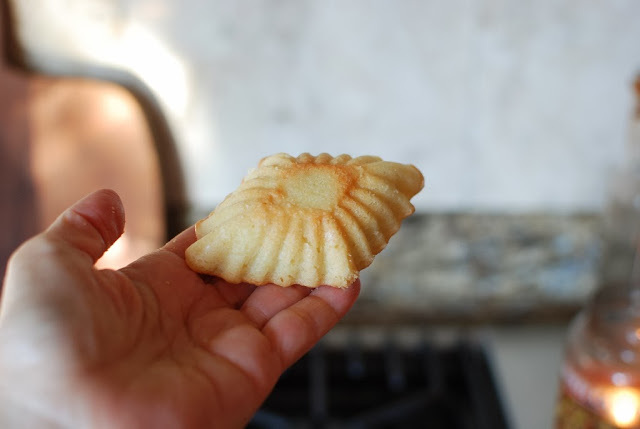 What I love most about Laila’s cookies, is that they are made with fresh butter and they store so well in a cool place stored in tins. I believe the flavor actually improves with age. Perfect for shipping. 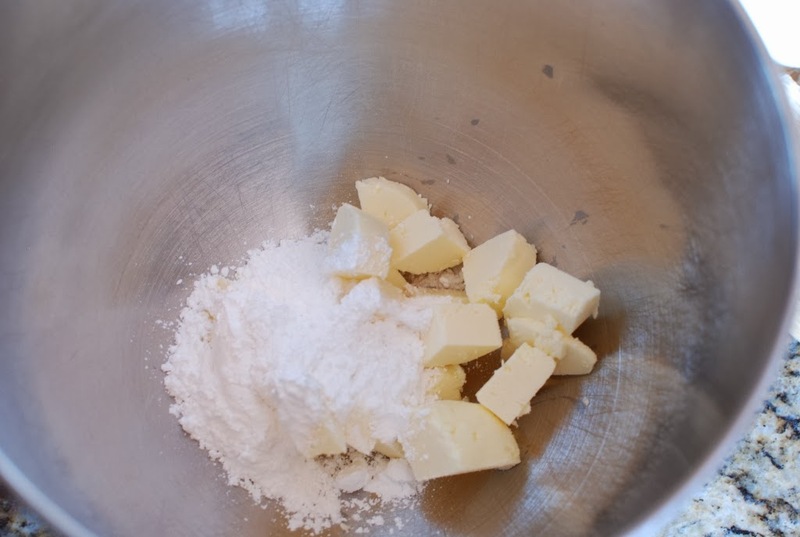 For the crust: Place 1/2 cup butter and 1/4 cup butter (I used my homemade cultured butter…go me) and confectioners sugar in a large bowl. 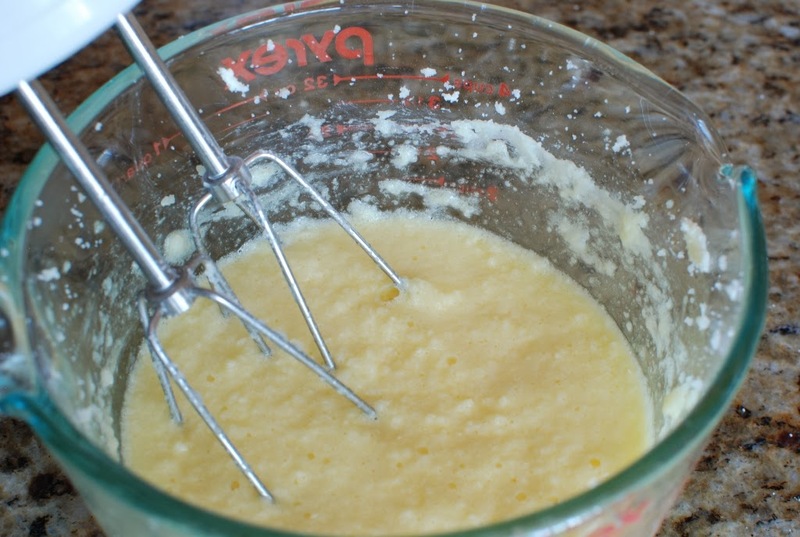 Add 1 cup flour and egg yolk. 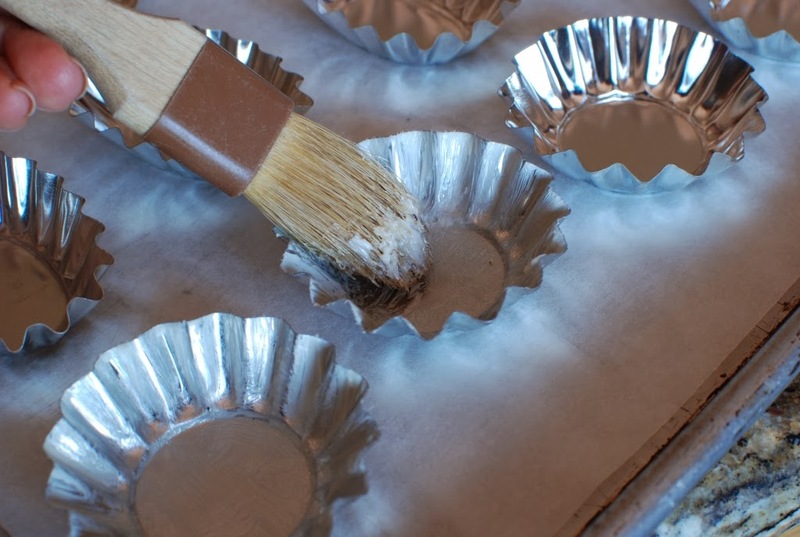 After the dough has refrigerated, arrange tins of a baking sheet. I like to line my baking sheet with parchment just in case the filling spills over. 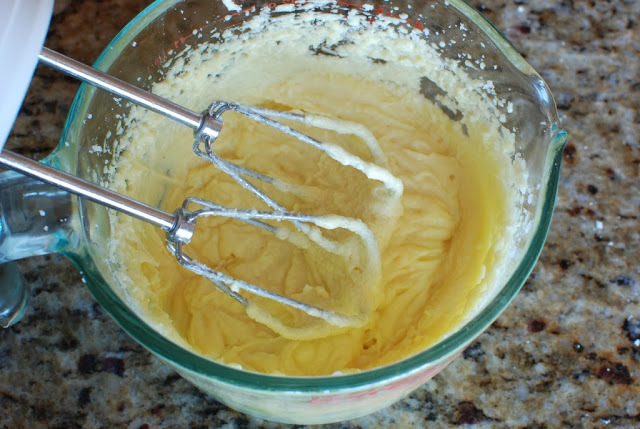 Butter each little tin or spray with a nonstick spray. 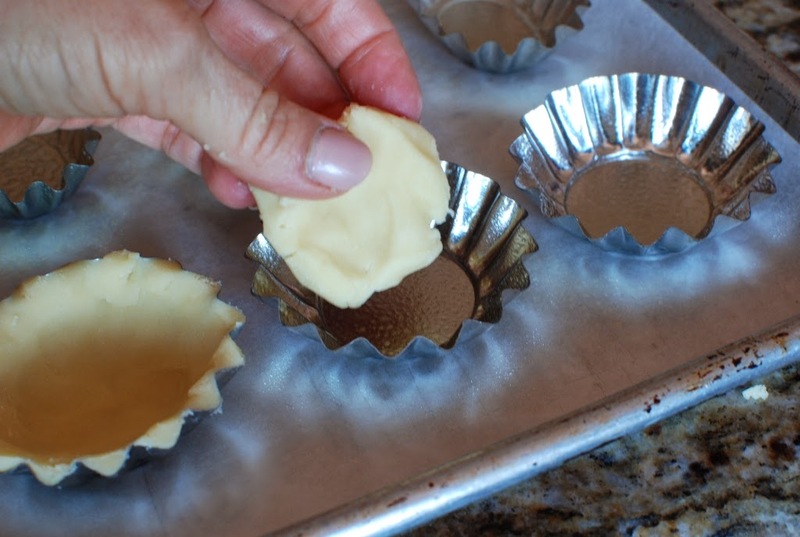 Place a walnut size piece of dough into each tin. 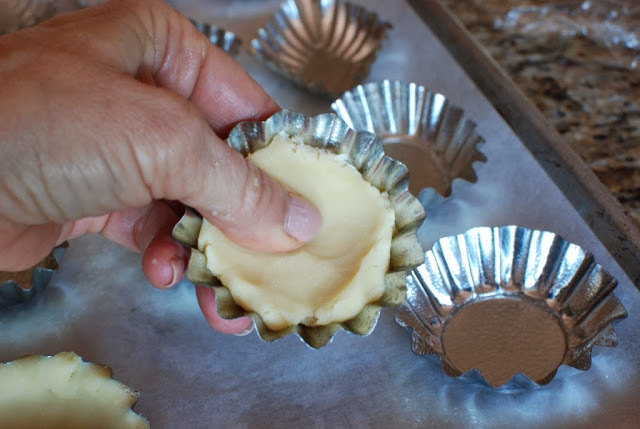 Press the dough into the ridges of the tins. I like to use my thumb the press and mold the dough. For the almond filling: In a medium size mixing bowl, beat 1/2 cup sugar and 1/3 cup butter. 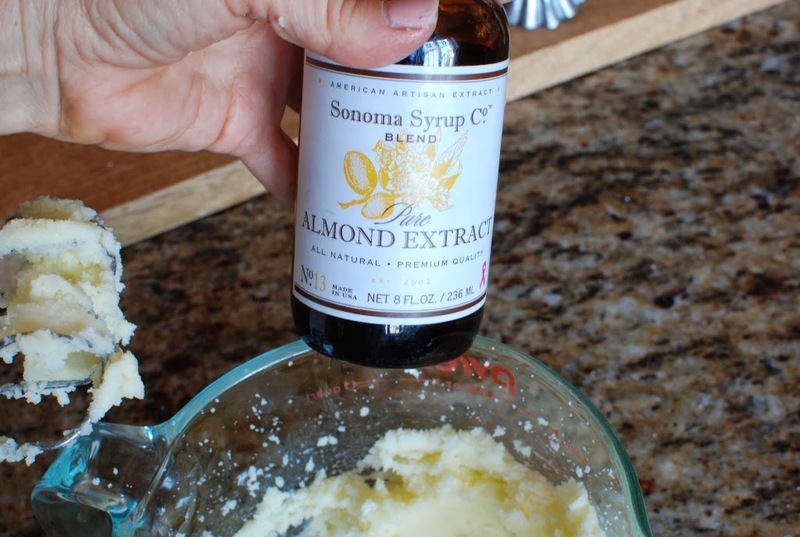 Add a few drops of almond extract. 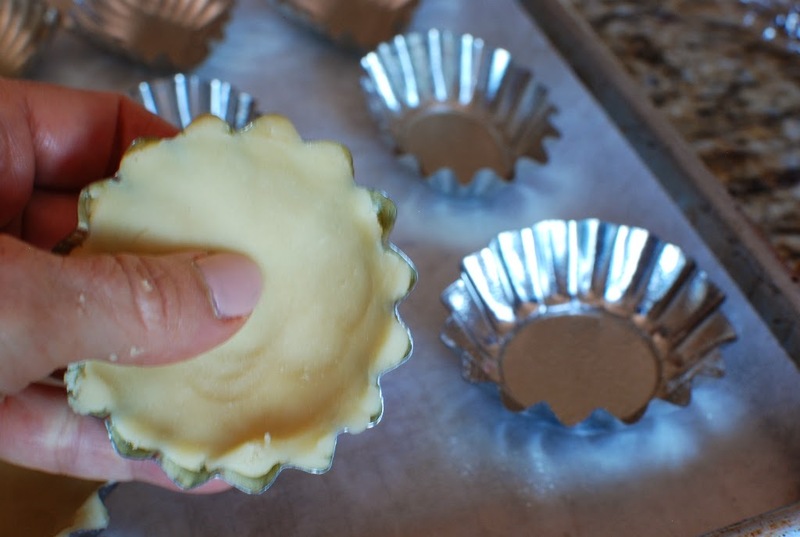 Drop a rounded tablespoon of filling into each tart. 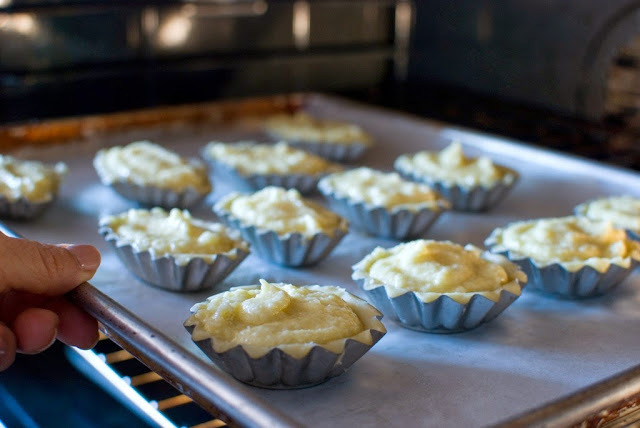 Bake in a preheated 350F oven for 20 – 23 minutes. 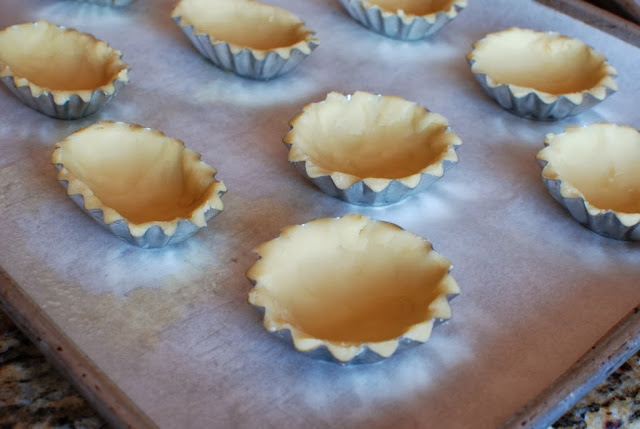 Bake until the tarts are golden brown and filling has set. Cool completely then remove the tarts from the tins. 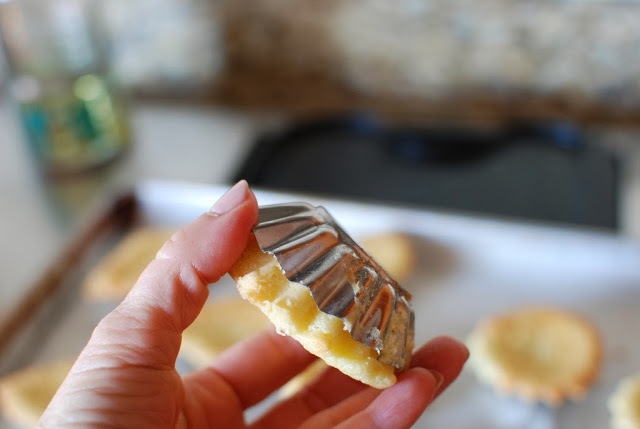 Just squeeze the tins a bit and the tart should just fall right out. 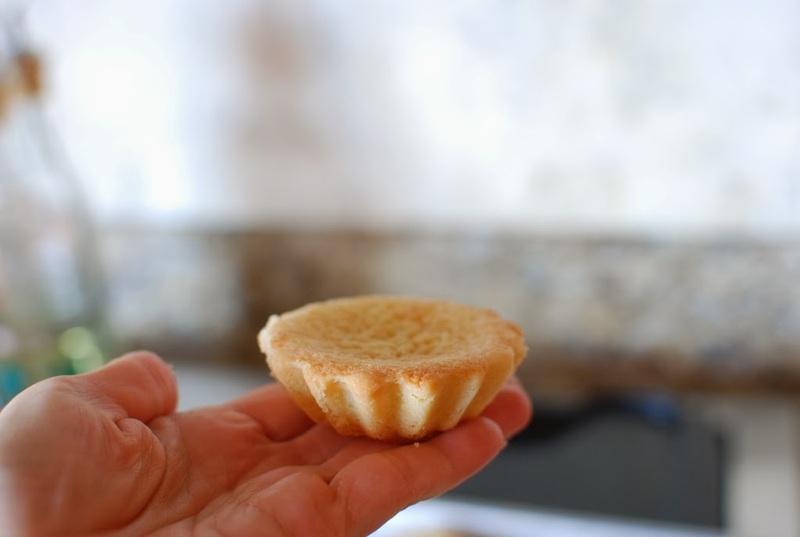 These little tarts are pretty on top and on the bottom. Store in cool location. I layer the cookies between sheets of waxed paper. You can store in the freezer of you prefer. Flavors of my childhood and the best Christmas’ a girl could have. 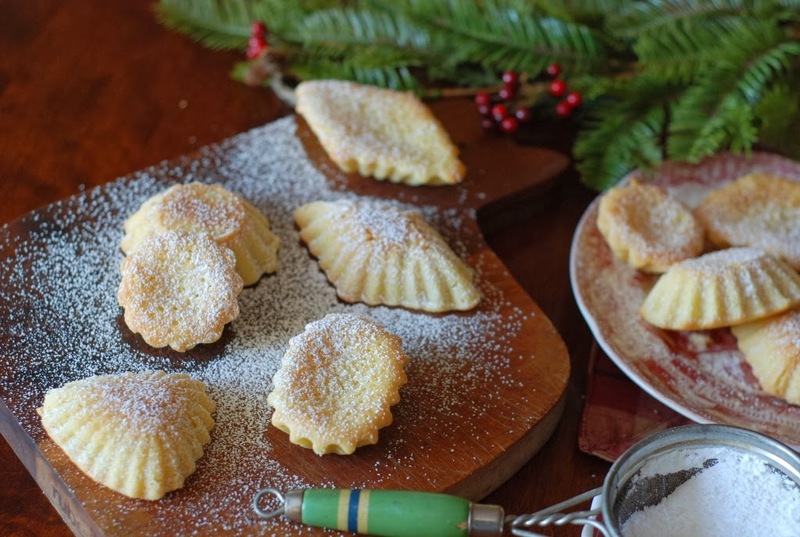 Perfect for a holiday cookie exchange. 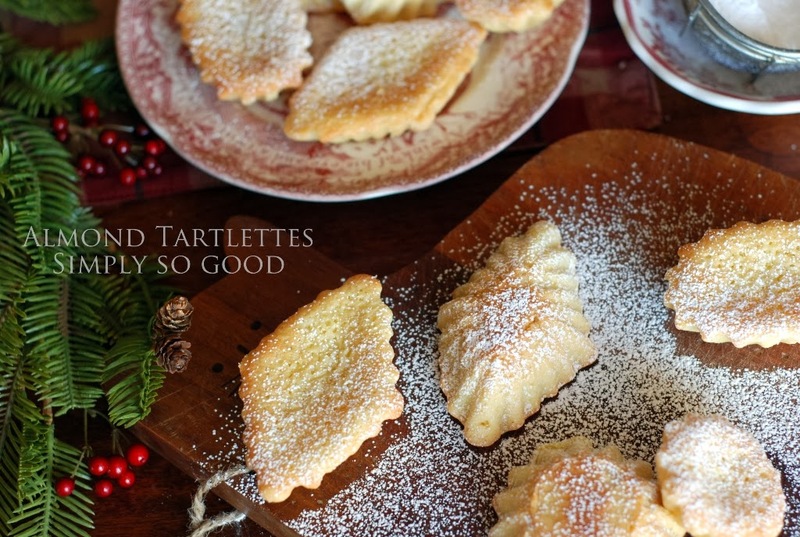 These are fun little tartlettes that will add pizzaz to your Christmas cookie tins. 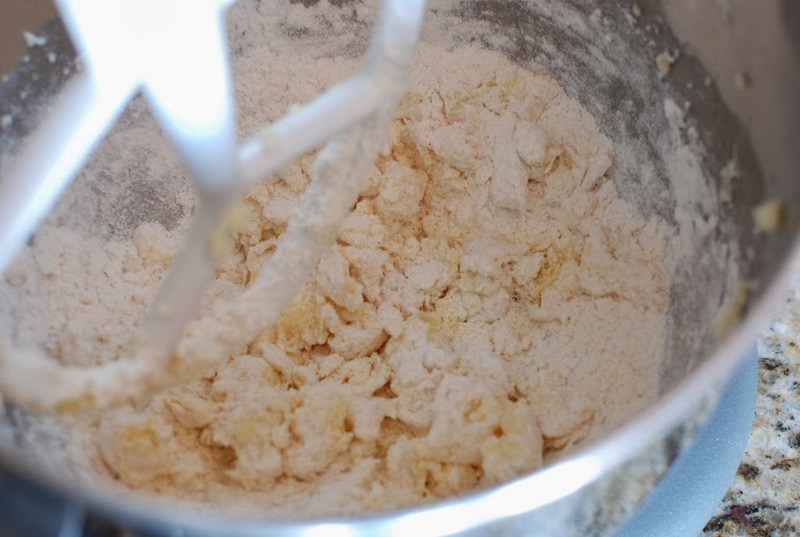 Almonds are a great blank canvas. 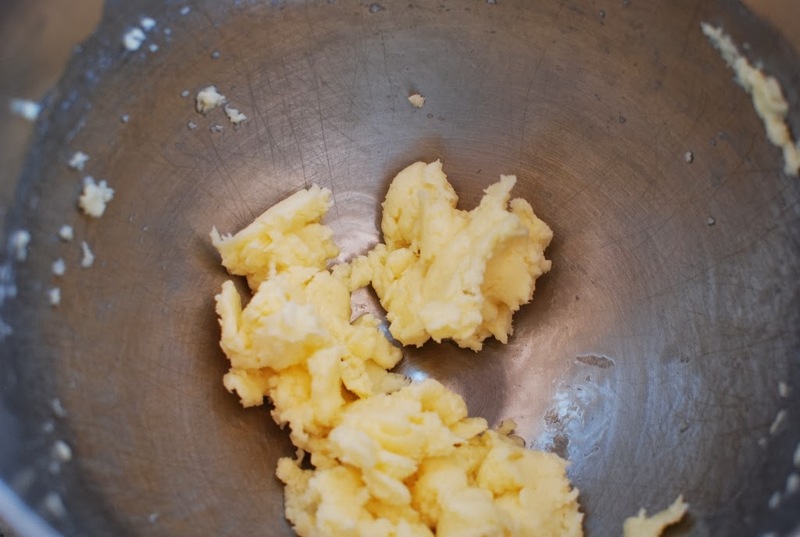 In a mixing bowl, beat butter and sugar until light and fluffy. 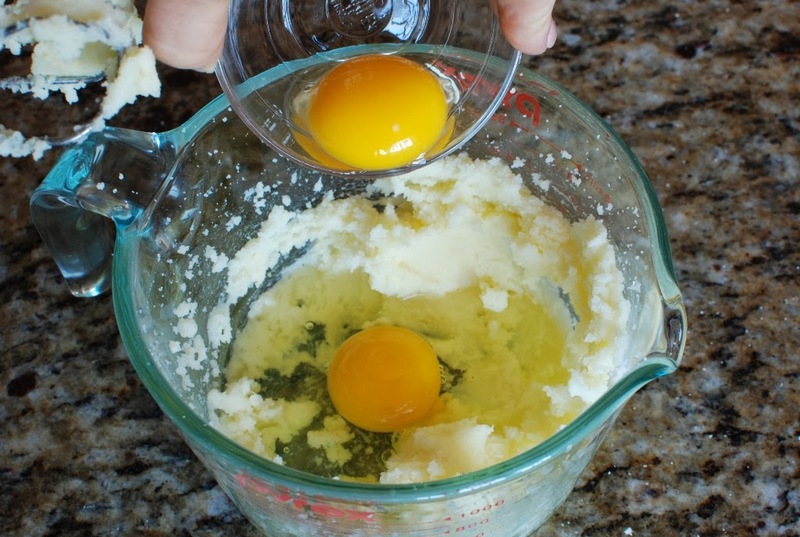 Add egg yolk and flour. 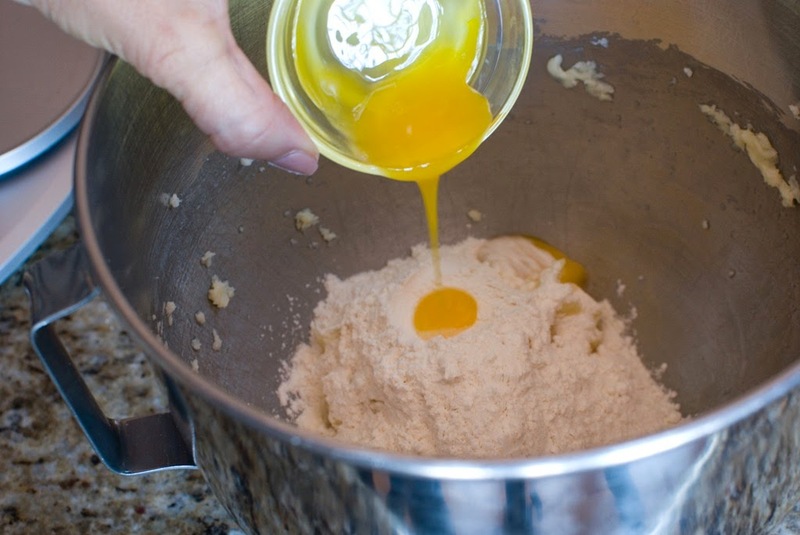 Blend until the dough forms a ball. Cover and refrigerate for 2 hours. 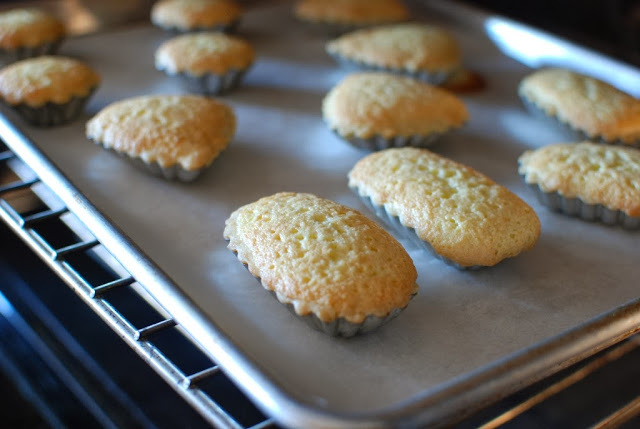 Lightly butter or spray tart tins and place on a baking sheet. 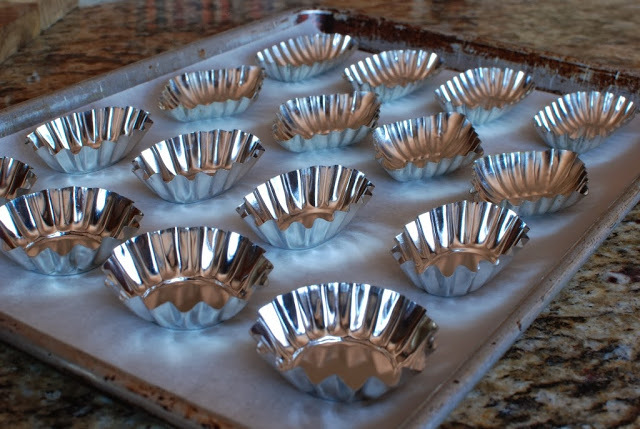 Press a walnut size piece of refrigerated dough into each tin. Set aside. 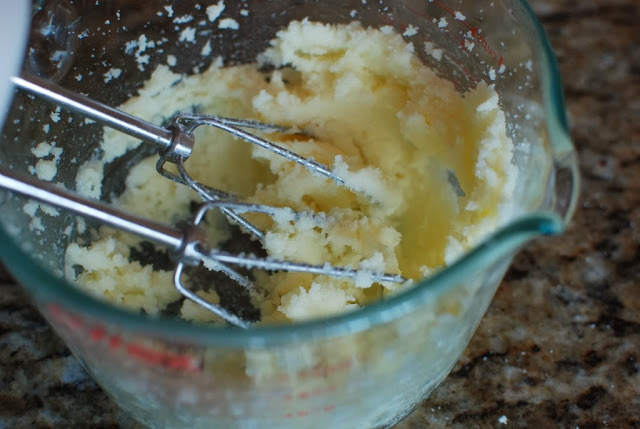 Beat sugar and butter until smooth. Beat in eggs and almond extract. 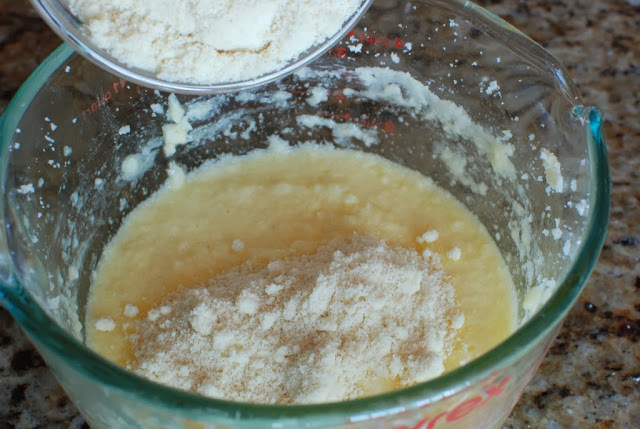 Add almond flour. 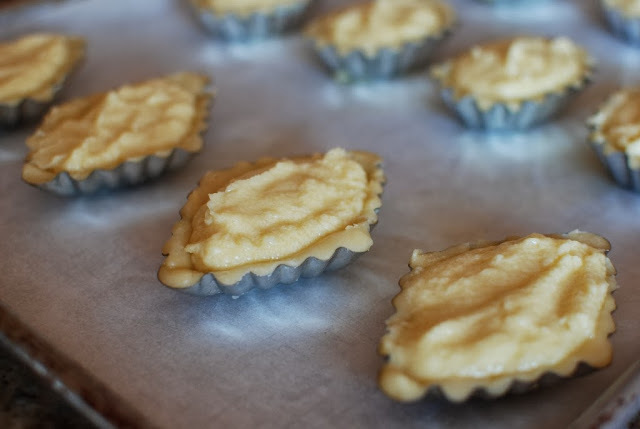 Drop 1 tablespoon of filling into each tart. Bake in a preheated 350F oven for 20-23 minutes or until golden. 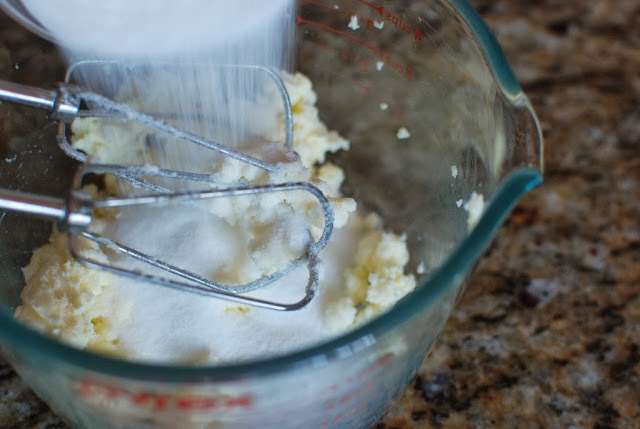 Makes 12 tarts. Store in a tin in a cool place. Finally! I bought a set of these exact tins at a Vintage Market and have never used them. 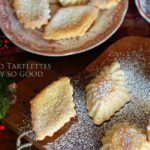 I thought they were too small for clafoutti and I couldn't translate the Norwegian recipe on the box.. Found this randomly on pintrest! Thank you thank you! You are so welcome. I hope you have had a chance to make them. They are so delicious. I love them. Thank you so much for taking the time to comment. Thank you for the cookies! They were delicious! You are so welcome. What a fun cookie exchange to be involved with. The great thing about cultured butter is the thick creamy buttermilk that you get when you strain the butter. 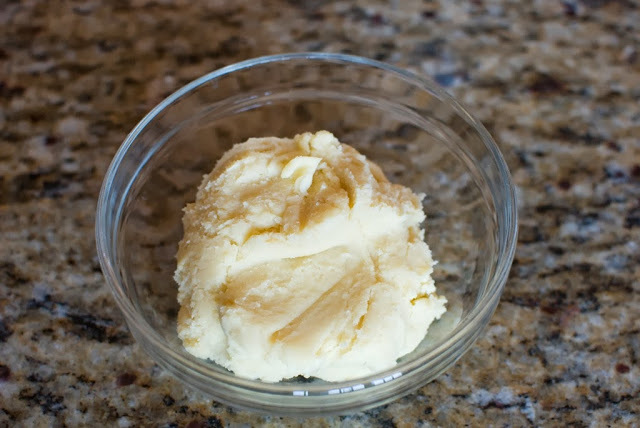 It's as good as the butter. You're right about the mold it is dang cute, but a bit of work to season. 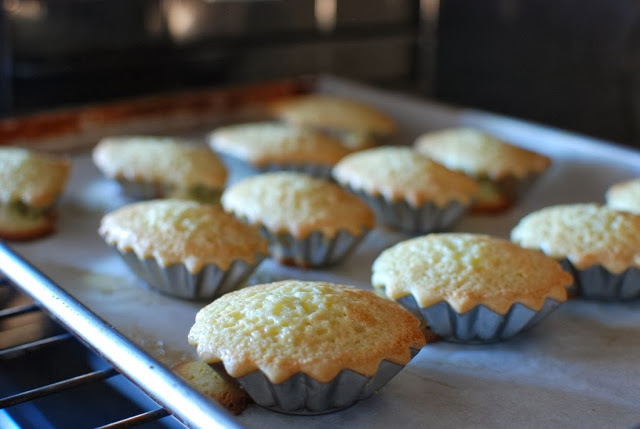 The filling is very similar to frangipane just a bit eggier. 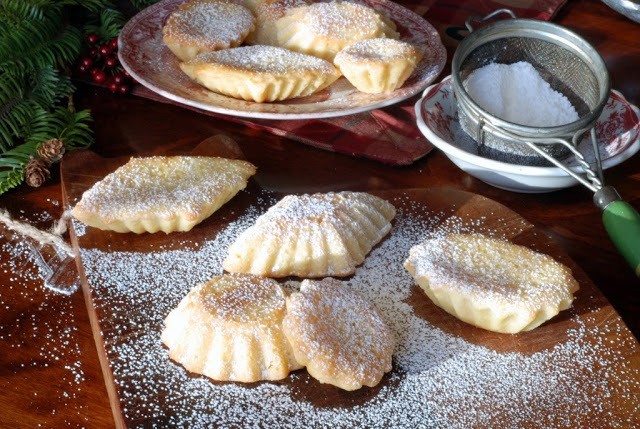 You could easily substitute frangipan. I hope you love them. What a wonderful thing, Janet! Making cookies and raising money for kids with cancer is fantastic! 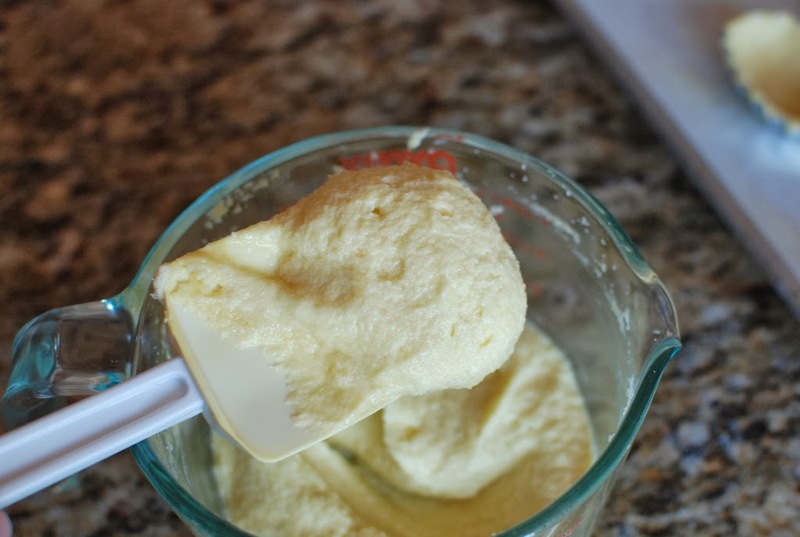 (And I found some new food blogs with links from your friends!). I think I'll be hunting for the little tins and making these soon! thank you so much, Candace. Such a fun event. 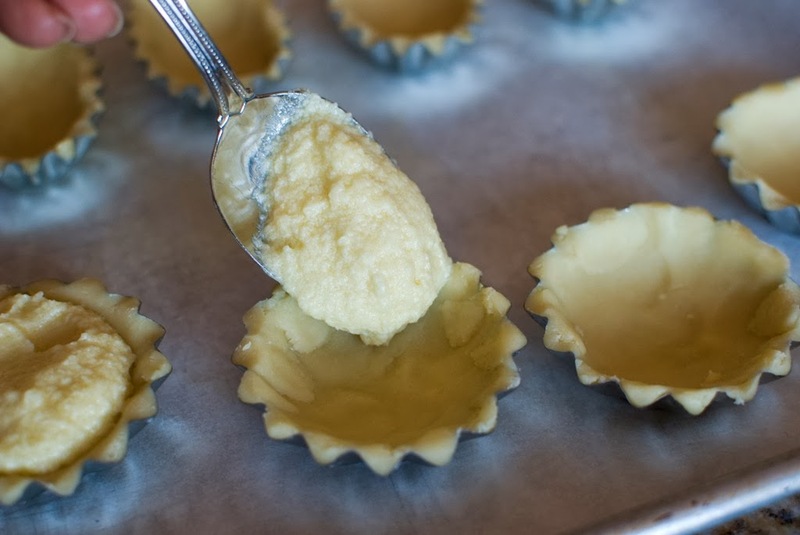 You'll love the tarts. Ha ha. I just love to play in the kitchen. My one and only talent, I better share it. I'm sure you are a fabulous cook yourself. Thanks for the kind comment. 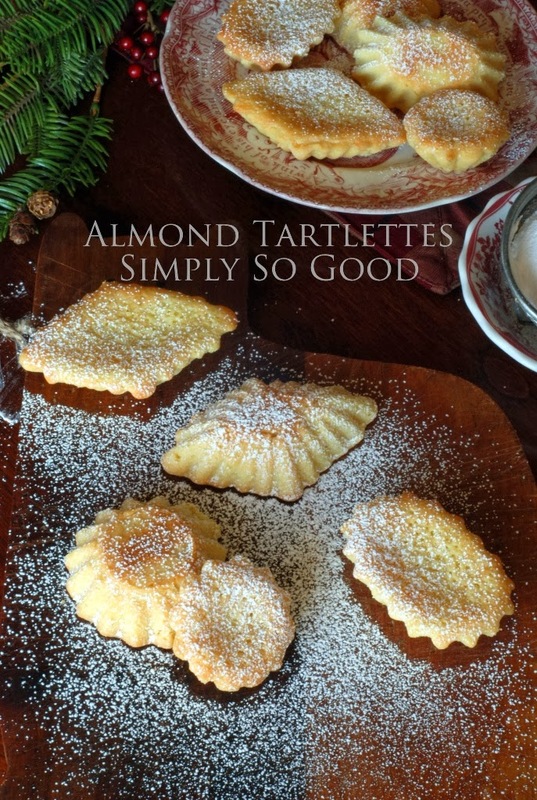 They look delicious – I love almonds! I would definitely eat way too many of these! Yep, I totally ate way too many. Oh my gosh. You never cease to amaze me. 300 cookies? You are a saint. Check out my other cookie exchange cookies. There are less time consuming and can be made in advance also. Are you completely dipped??? Whew what a job that is every year. WOW, your confections always looks so lovely! 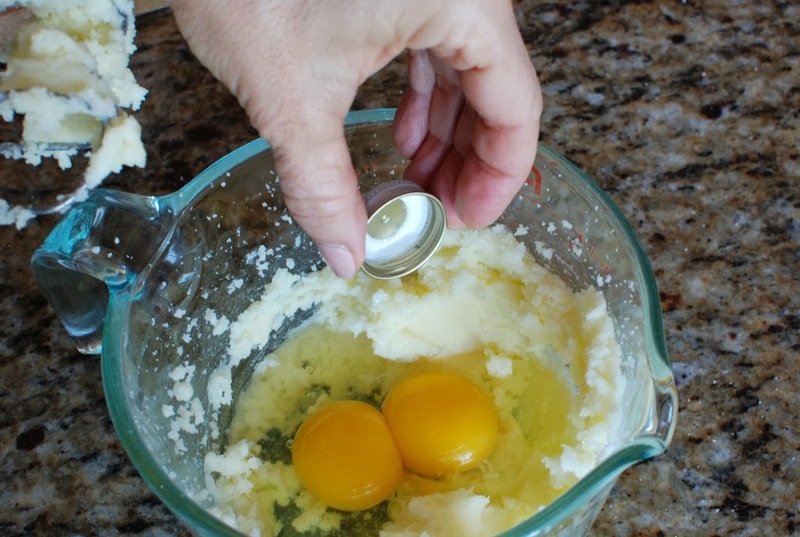 I'm afraid that when I make them, I'm gonna eat half of them in a beat, ha! Ha ha. You are right. I ate most of them. There is something about butter….